This is not your typical Soundcraft Signature 10 Signature Mixer-Amp dust cover. Don't see your cover? Message us or check our other listings. 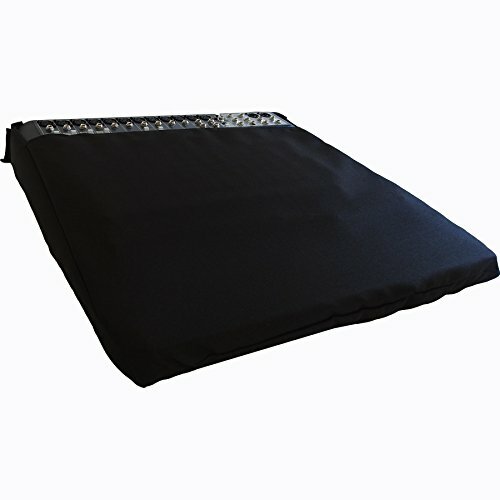 This is our black, premium fabric listing. PROTECT YOUR Soundcraft Signature 10 Mixer-Amp From Dust, Animal Hair, Scratches, Spills & More!